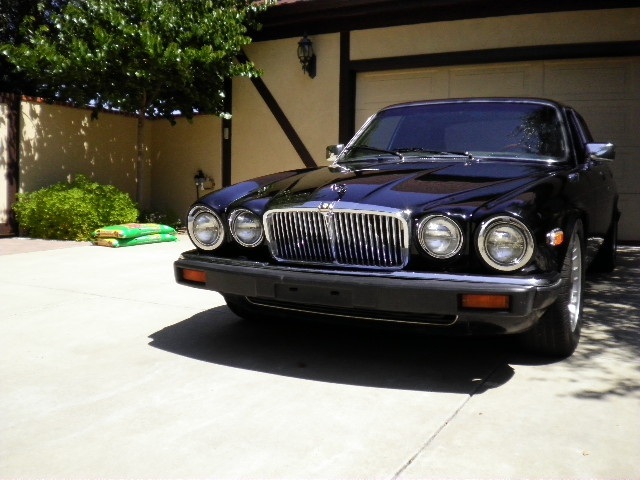 1982 Jaguar XJ6 has a 1997 Corvette LT-1 engine with a700 R4 transmision. Over $27,000 spent on conversion, receipts included. Spent $3000 on rebuilding the rear end. This car has an elegant black exterior with caramel interior. Late model 16� rims and tires. 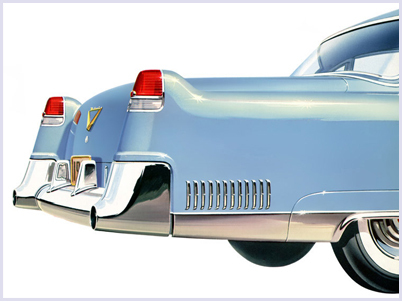 It is a great clean, luxurious, daily driver vehicle. Beautiful throughout!